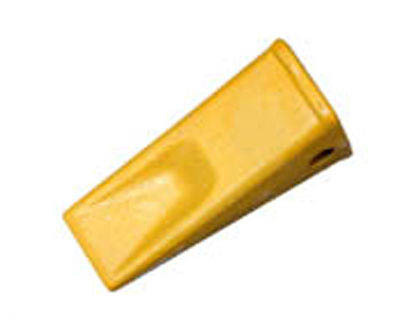 PGE provide a comprehensive range of Bucket Teeth accounting for all styles including Sharps, Twin Tigers, Heavy Duty and Rock Chisels. 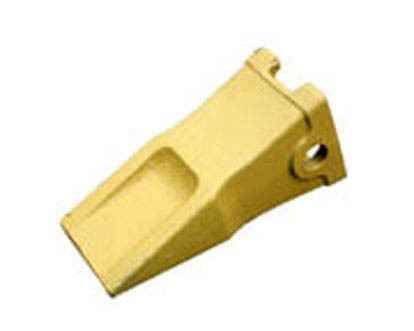 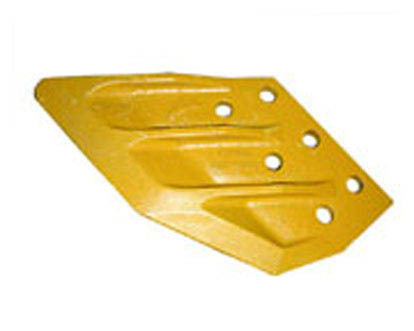 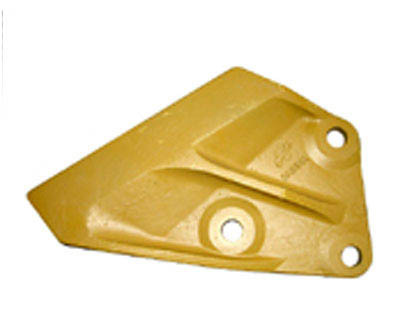 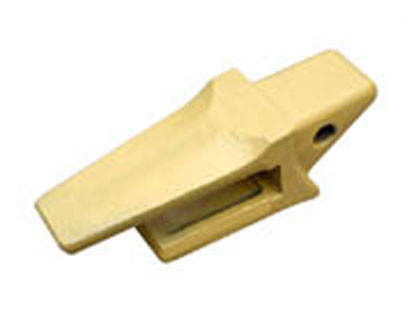 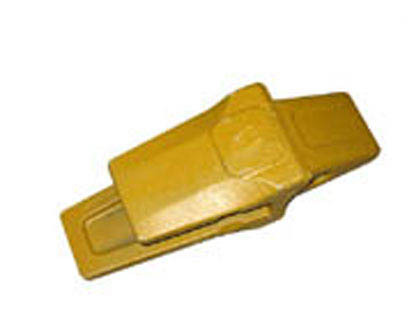 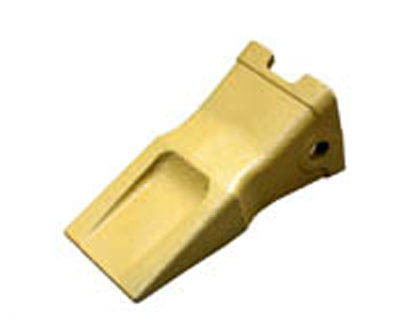 The heavy duty parts are designed for small to large machines for mining, quarry and construction applications. 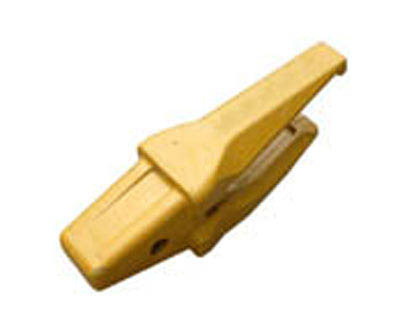 We sell a wide range of adapters to suit most machines. 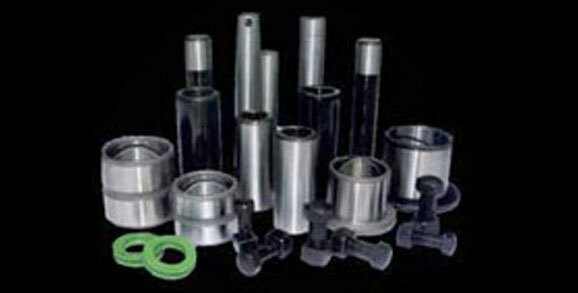 We sell a wide range of bushes and pins. 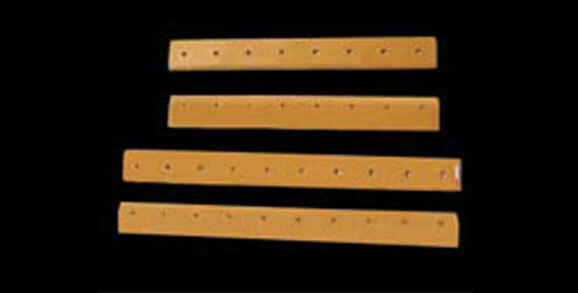 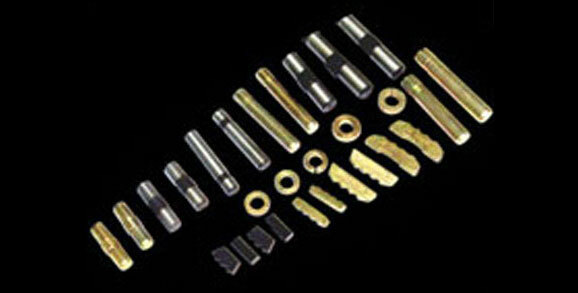 We sell a range of both dry and greasable pins. 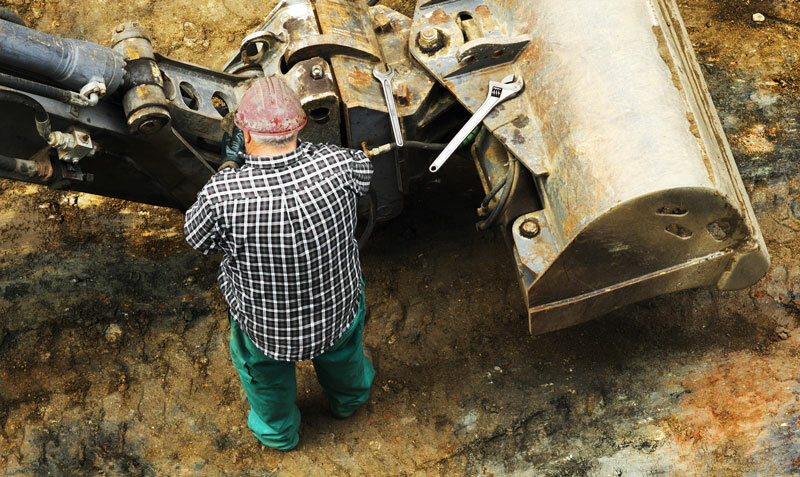 We can assist with your preventative maintenance program. 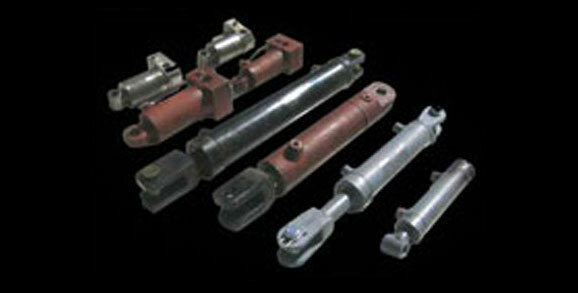 We can repair or replace damaged items depending on the situation.